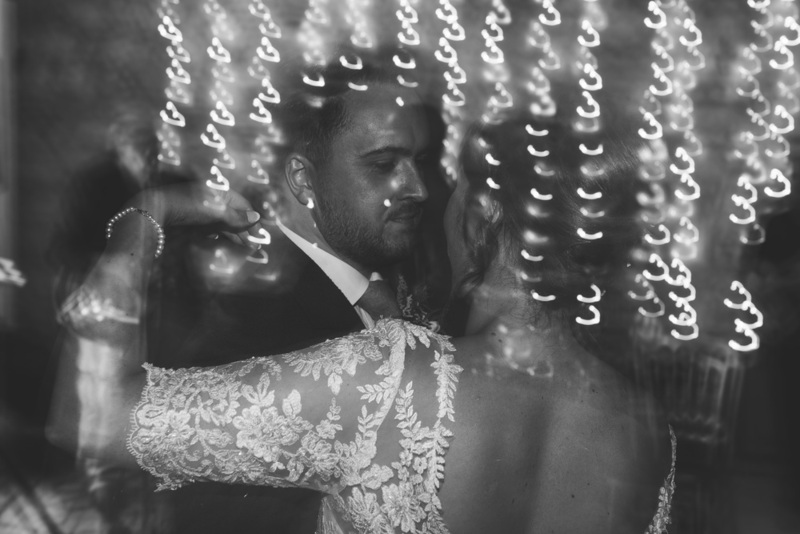 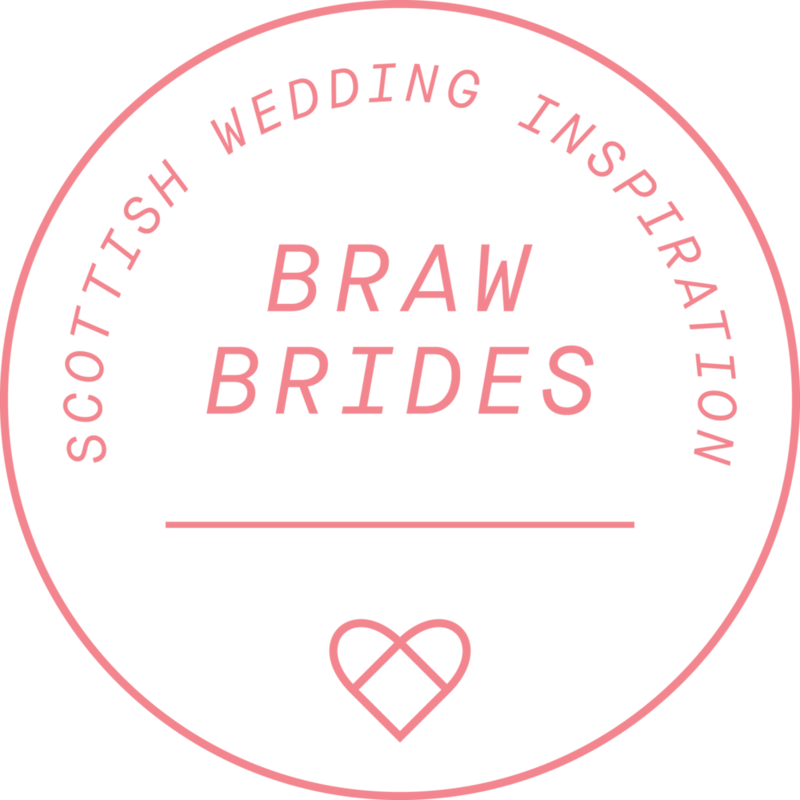 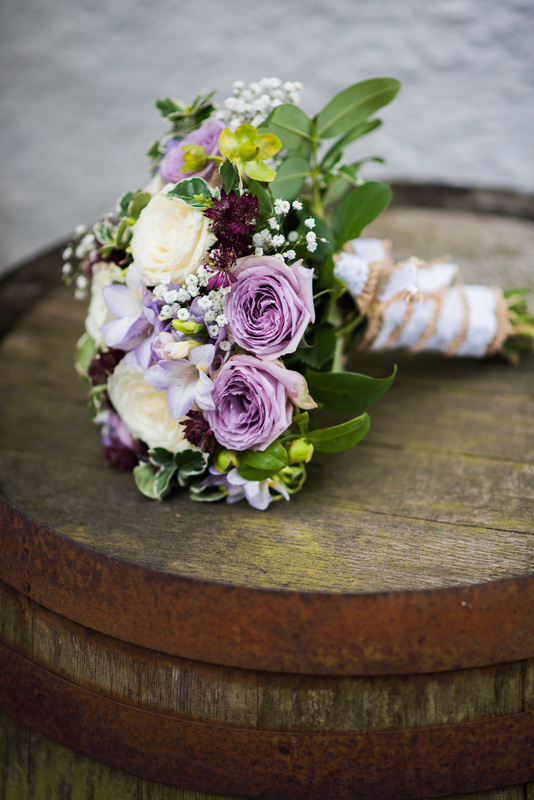 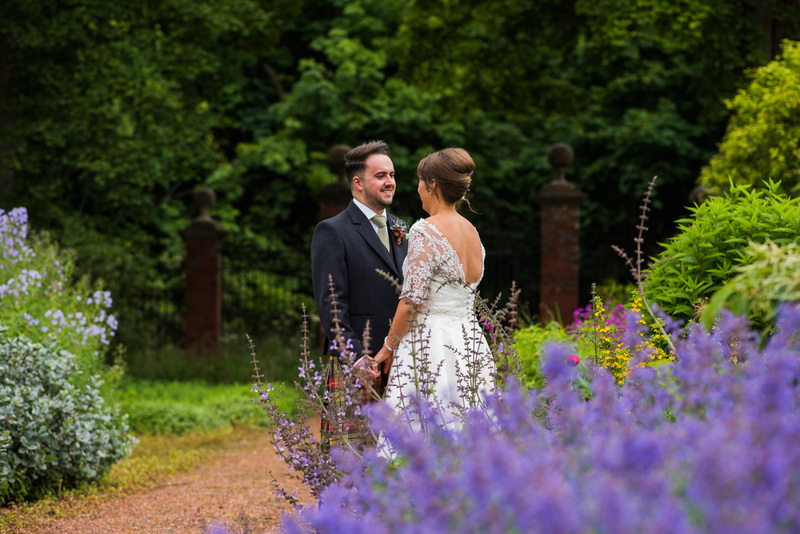 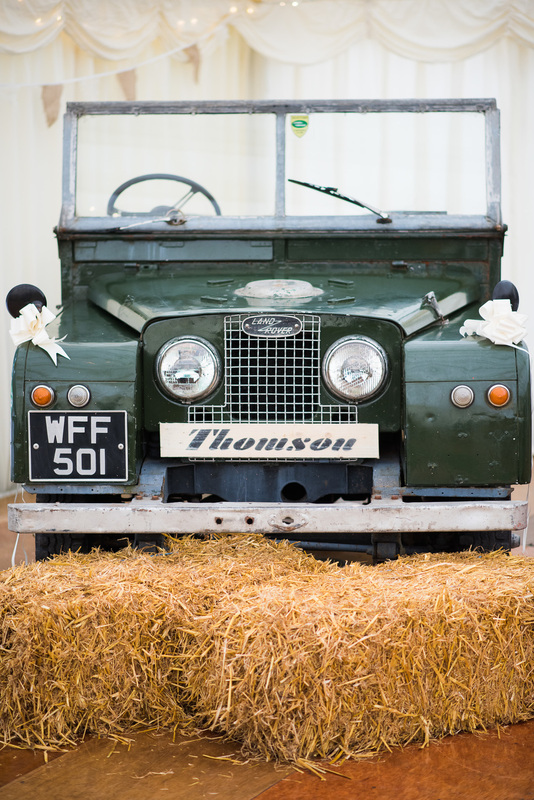 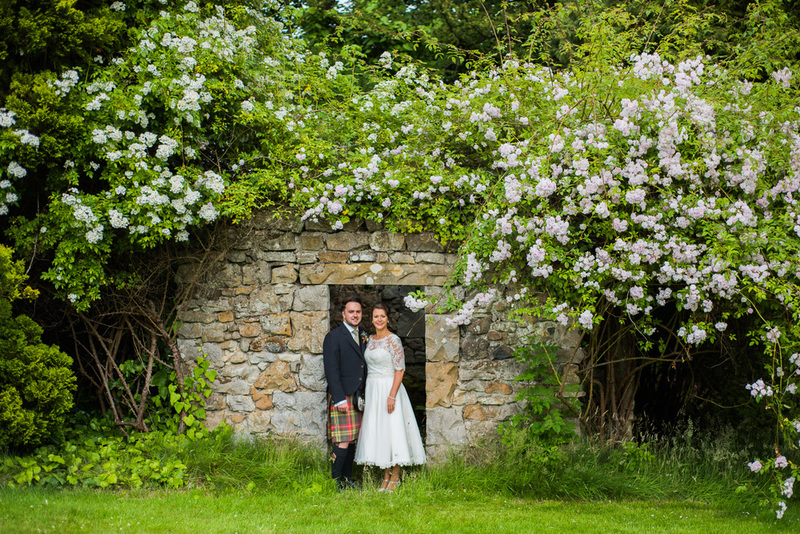 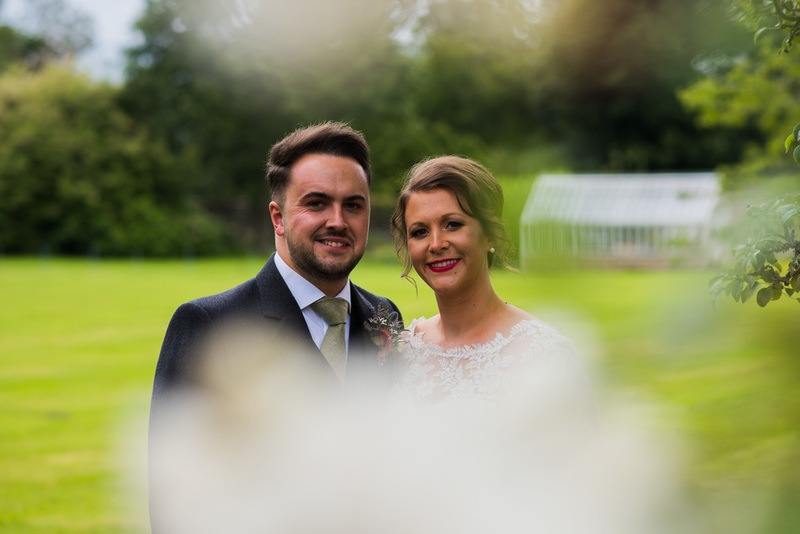 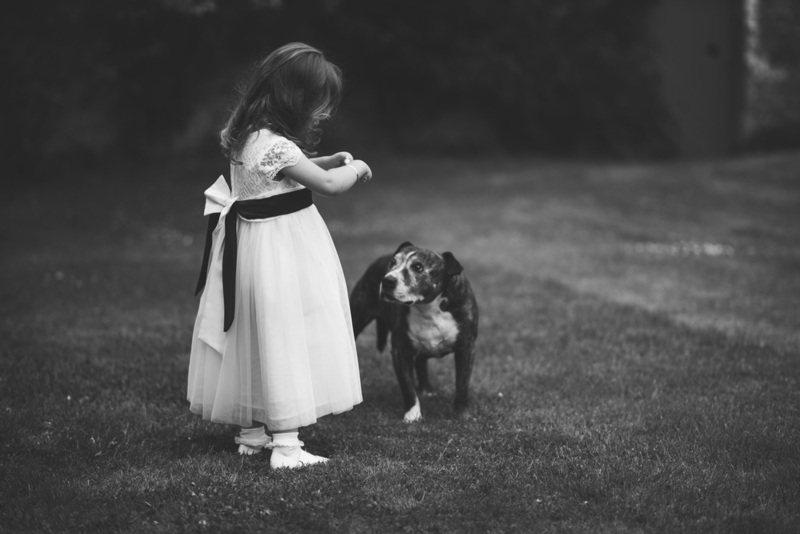 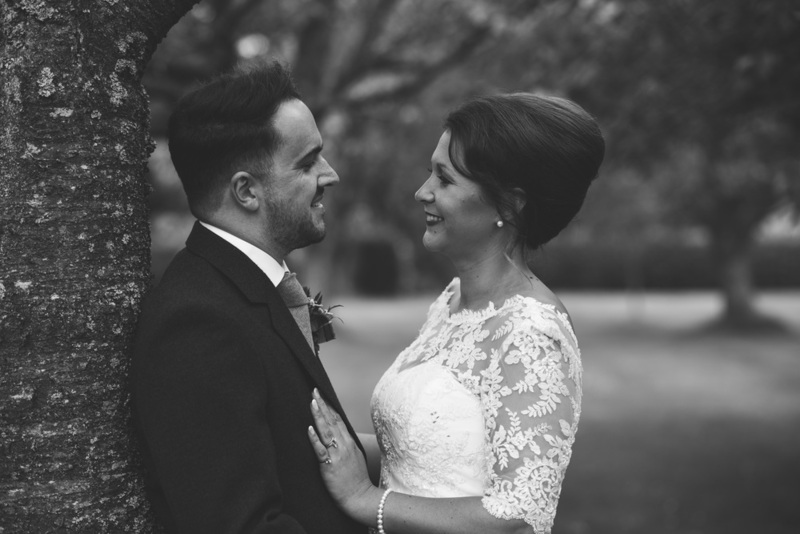 A relaxed and fun filled wedding day in the beautiful setting that is Kirknewton Stables. 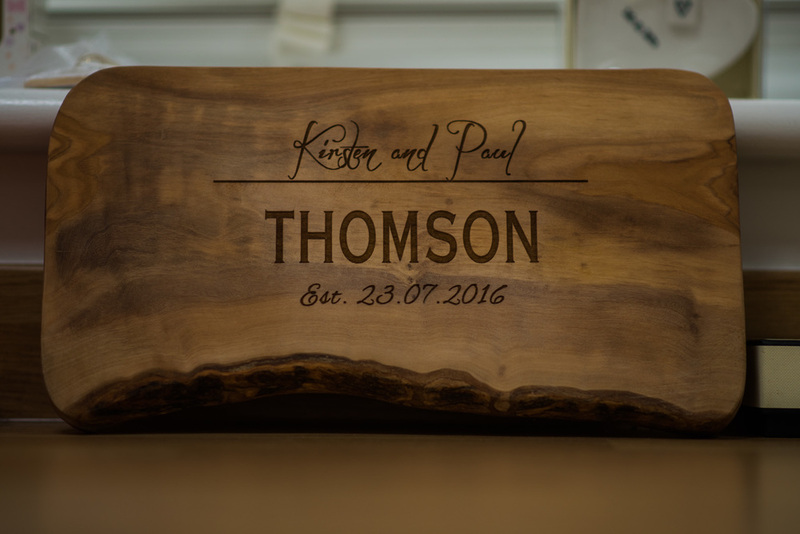 Kirsten and Paul put so much effort into the little details resulting in what you see below. 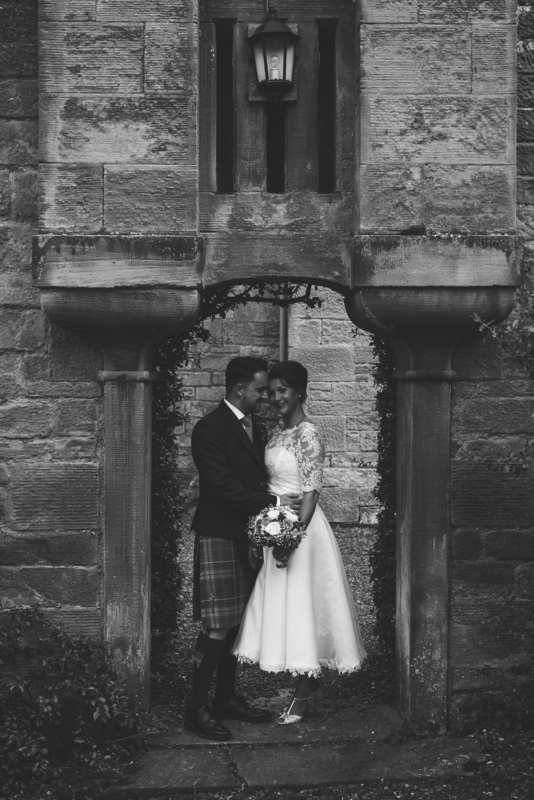 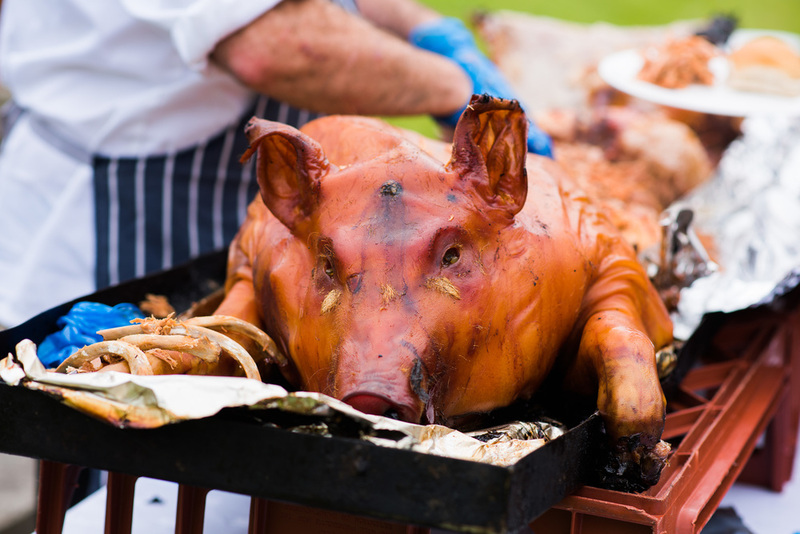 And hats off to Flossy and Dossy who made the dress and also Gary Moore Catering Services who provided an awesome hog roast and stunning naked wedding cake. 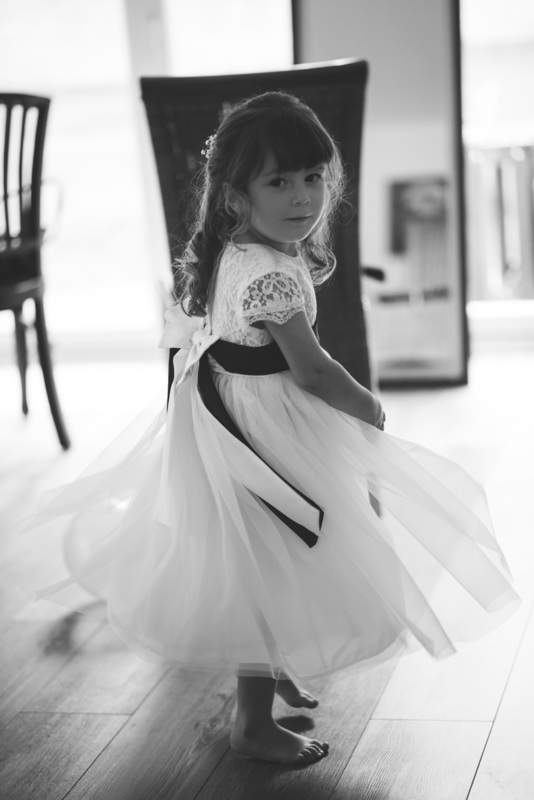 Here is a little sneak peek for you all to enjoy.